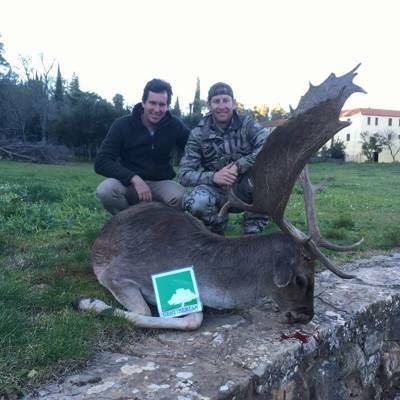 I can't say enough good things about our hunting trip in Spain with GESTIBERIAN. Ignacio did everything possible to make sure my family and I had an unforgettable, comfortable, exciting adventure. Ignacio provided knowledgeable and capable guides, with numerous animal sitings. GREAT FOOD! Comfortable accommodations. I highly recommend GESTIBERIAN if you are interested in a Spanish hunt.